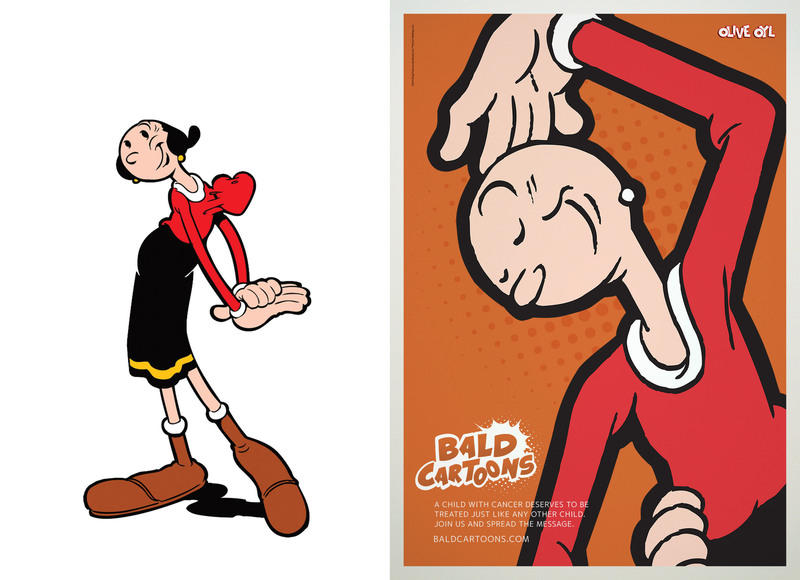 Bald is beautiful, and a slew of famous cartoon characters are here to prove it. 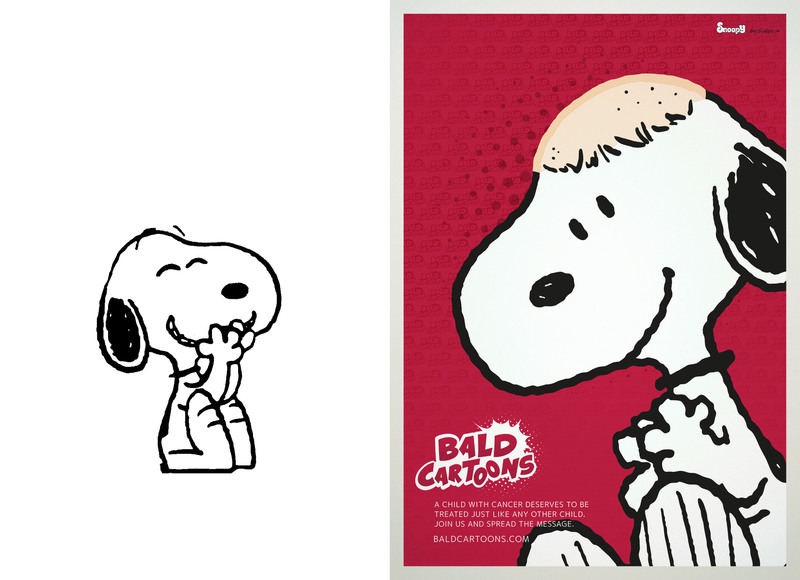 In the images below, TV regulars like Snoopy, Hello Kitty and Popeye have gone under the razor so kids and teens with cancer can see that losing your hair isn’t equivalent to losing your happiness. 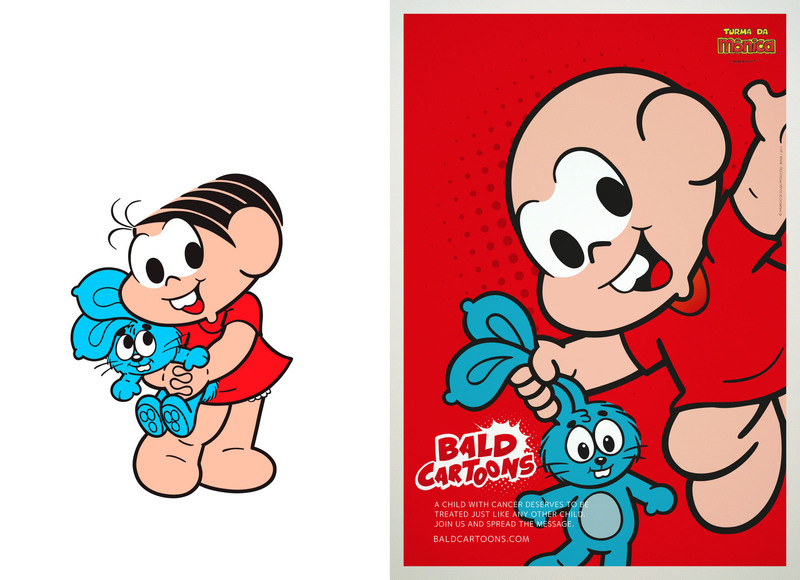 This “Bald Cartoons” campaign began in November 2013 in São Paulo, Brazil, when two organizations — ad agency Ogilvy Brazil and nonprofit GRAACC — set out to make sure young people with cancer don’t have to feel “different” for being bald. 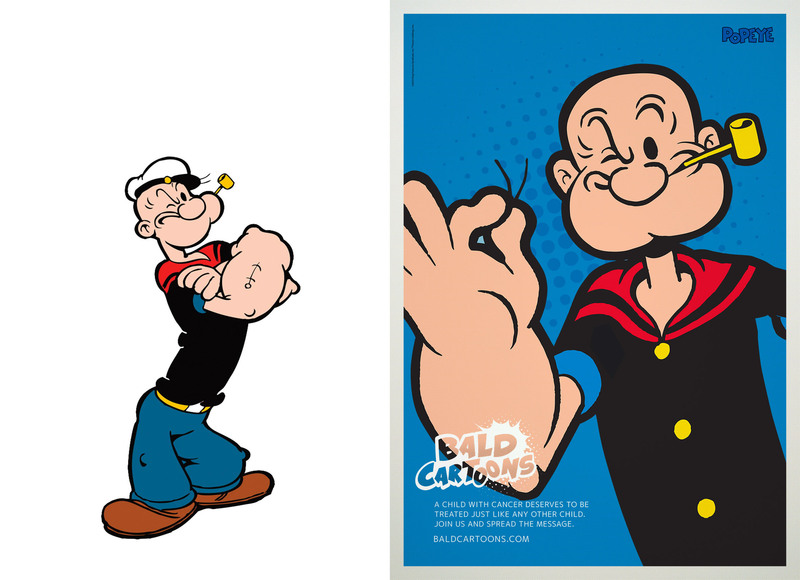 Scroll down to see just a few cartoon celebrities who went under the razor to raise cancer awareness. 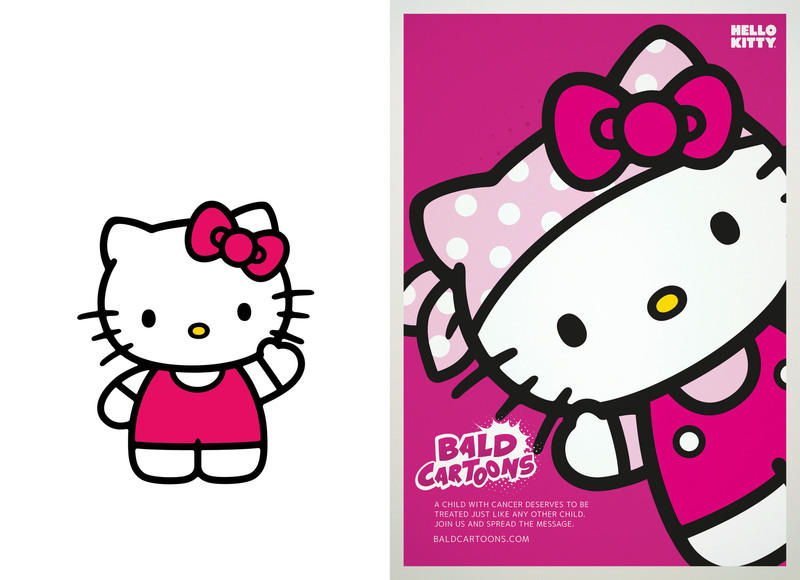 Then, watch the video at the bottom to see the kids’ reactions to watching their favorite, now-bald animated friends in action.